Fresh off its new planned service from New York to the Caribbean, Delta Air Lines is planning another wave of new routes from the Northeast. 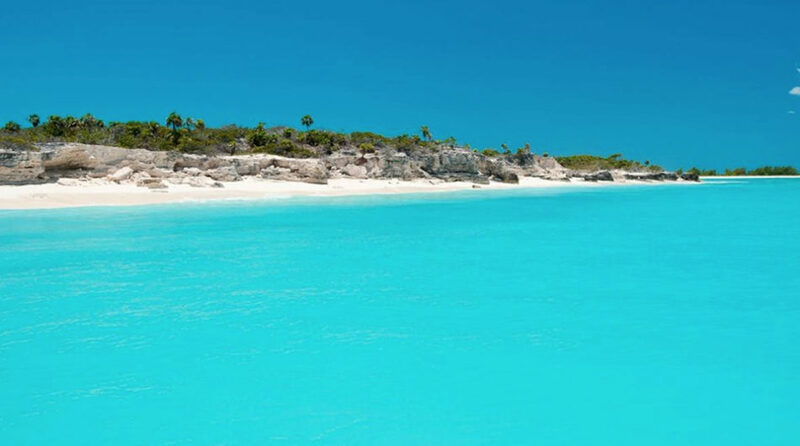 Delta is adding five new seasonal routes to the Caribbean out of Boston this winter, including new weekly flights to Punta Cana in the Dominican Republic; Nassau, The Bahamas; Turks and Caicos; Aruba; and Montego Bay, Jamaica. All of the new flights will begin service on Dec. 22, 2018. Another major airport project could be coming to the U.S. Virgin Islands. 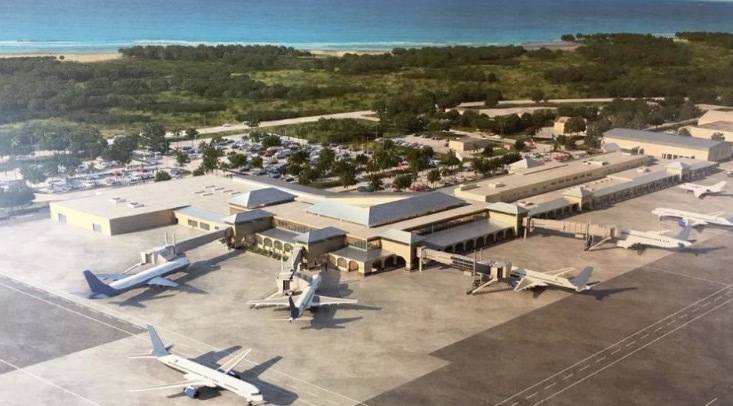 Less than two months after the initial designs were revealed on St Thomas’ $230 million airport transformation project, the island of St Croix got its first look at its own proposed airport revamp. The proposed project would be both a terminal expansion and modernization of the Henry E. Rohlsen airport, the initial operations of which date back to 1948. The initial renderings were released to the media this week. The company will be adding extra flights from Toronto to Caribbean destinations including Kingston, Jamaica, Grand Cayman, Nassau, Turks and Caicos, San Juan and St Maarten. 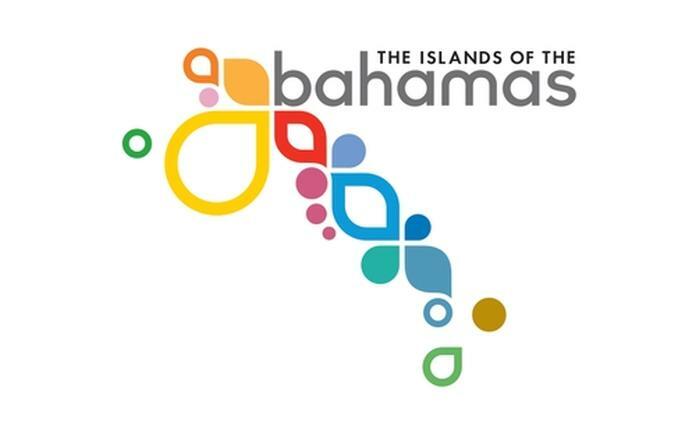 International arrivals in The Bahamas show a solid growth of +10.2 percent year-to-date, maintaining the tourism turnaround that began in October of 2017. The growth trend is driven by strong performance from the US but a 29.6 percent increase through July in arrivals from Canada is also contributing to the overall growth story. 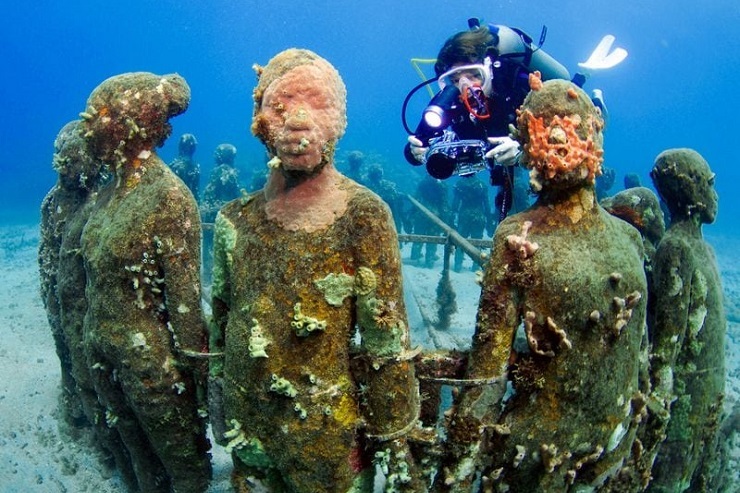 Grenada, home of the world’s first Underwater Sculpture Park and the Caribbean’s largest wreck dive, the Bianca C, will take the party beneath the surface with the second annual Pure Grenada Dive Fest. 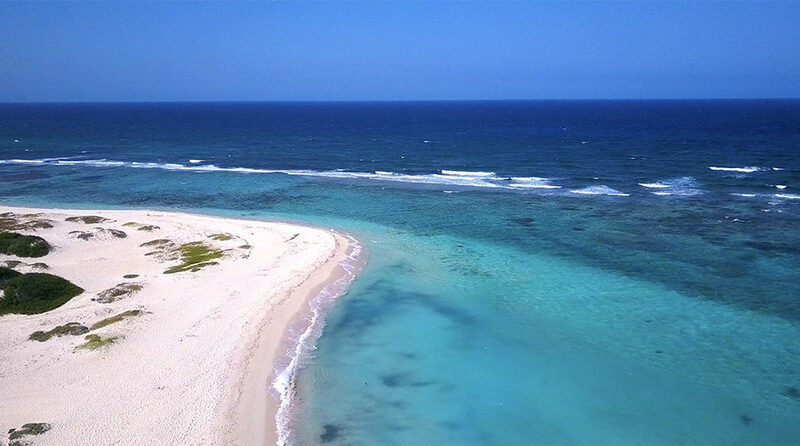 The four-day event will take place from October 3-6 and is designed to showcase the destination’s rich and diverse eco-system as well as the bountiful and vibrant marine life that can be found off the islands’ shores. “This is the only event of its kind on the island and we hope that dive enthusiasts and lovers of the sea will travel to Pure Grenada to enjoy the events we have scheduled,” said Patricia Maher, CEO of Grenada Tourism Authority.